If you are pregnant, you will receive confirmation from one of our medical doctors along with how far along you are in your pregnancy. 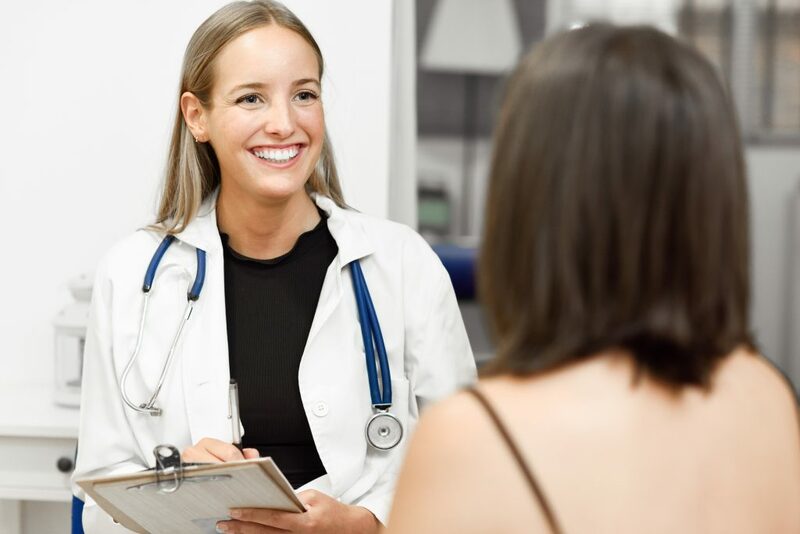 Every patient at our medical clinic will receive a 15-20 minute consultation with our licensed nurse to discuss any medical concerns prior to an ultrasound exam or STD testing. About 1 hour for a Medical consultation and Ultrasound. Drink lots of water and bring a photo ID. You are also welcome to bring a friend. Medical diagnosis of pregnancy. How far along you are. STD diagnosis and treatment. This is a community supported medical clinic, therefore the services are free and insurance will not be billed. However, we have limited appointments per day so book quickly. Women concerned about pregnancy or wanting options during this time. Those under 18 should know parental consent is not required to visit our clinic.